Are you looking for Tourist attractions In Mount Abu? Mount Abu is the famous hill station in the Western part of India. This hill station is in the state of Rajasthan in Sirohi district and it is very near to Gujarat border. Here is the information on Sightseeing in Mount Abu, Mount Abu tourism, how to reach, the best time to visit, shopping etc. Mount Abu is a rocky plateau, 22 km long and 9 km wide. It is a fantastic place with scenic beauty and cool climate. Mount Abu is located at the height of 1200 meters above sea level. The place is surrounded by forest and in the centre of the town is the Nakki Lake, which is famous for boating. Apart from this many other Sightseeing sites in Mount Abu. Being a famous hill station in India, the place is well connected with all the major cities in India. The nearest railway station to reach the destination is Abu Road railway station which is at the distance of 28 km from the main city. From Abu road, you can avail taxis to reach Mount Abu. The nearest airport is Udaipur airport at the distance of 185 km. but you can also come via Ahmadabad airport which is located at the distance of 221kms from Mount Abu. Mount Abu is also connected with the all major cities by roadways. You can visit the destination throughout the year as the weather remains pleasant throughout the year. The months from November to March are considered to be best for Mount Abu sightseeing. Winter season starts from the month of November. The weather remains cool and this is the best time for sightseeing and other activities. This period is preferred by honeymoon couples. The summer season starts from the month of March. Evening weather is cool and pleasant during this period. This is the best time to enjoy boating and other activities. The months from July to October are monsoon months. Rainfall is less in this region but you can enjoy the eye-catching the beauty of nature. People visit here during monsoon season to enjoy mountain mist. 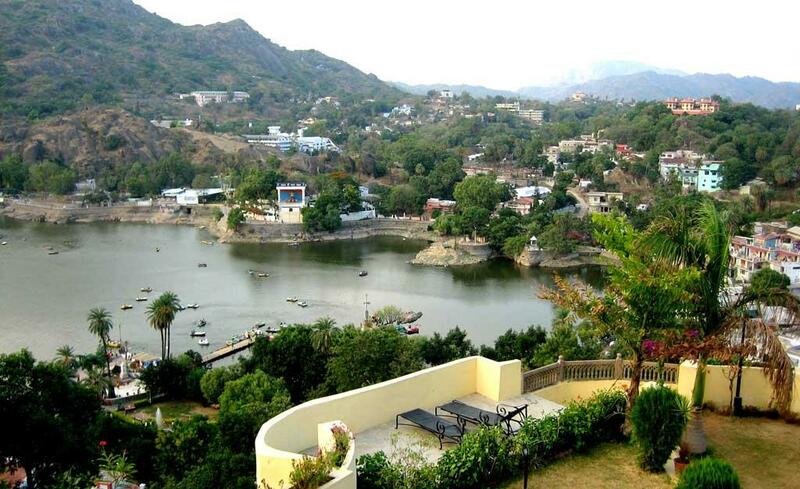 Mount Abu is famous hill station for its fresh weather and scenic beauty. Many tourist attractions are also there which you must visit when you visit the place. Here are few sightseeing sites in Mount Abu. Mt. 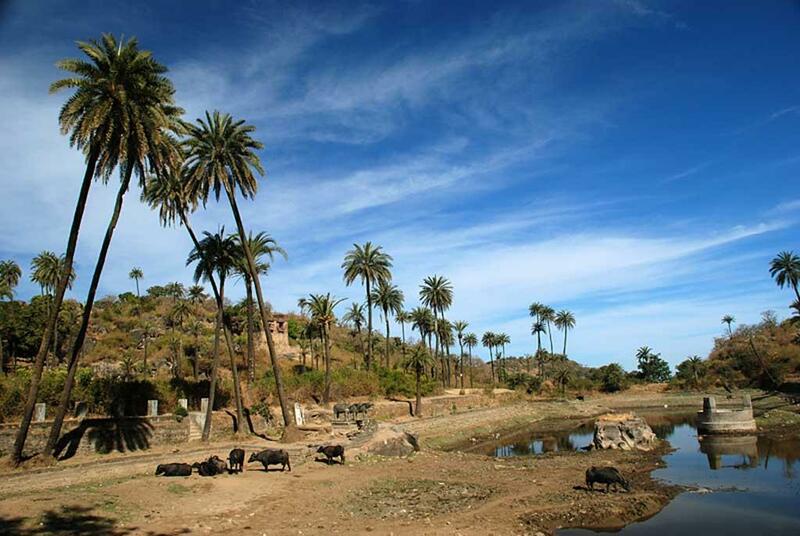 Abu is a famous tourist attraction in Mount Abu. The Mount Abu is surrounded by the forest area. This forest is considered as wildlife sanctuary from last few decades. A variety of plants and animals can be seen in this sub-tropical region. The animals like lions, tigers, hyena and Indian hare can be seen here frequently. 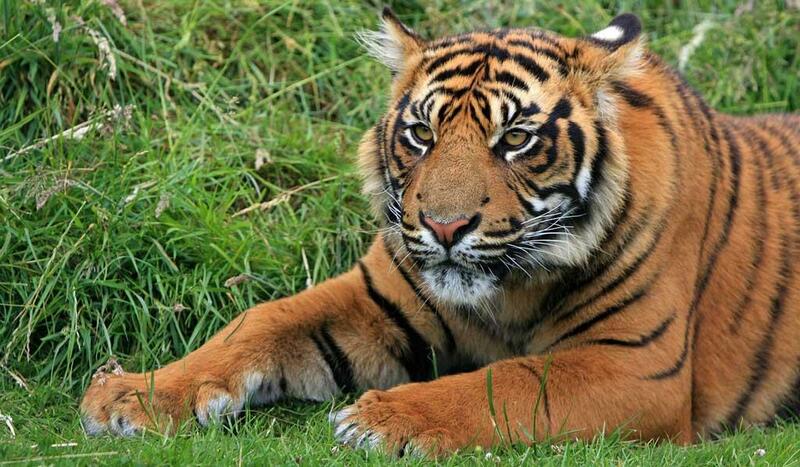 Apart from these, you can also enjoy watching famous animals like Samba and pangolin along with jungle cat in this area. Summer season is the best season if you wish to watch the animals easily. The sanctuary is famous for the Grey Fowl found here during the summer season. Along with it, many other rare birds are also seen in Mount Abu wildlife sanctuary. This is the preferred time for the bird watchers and wildlife lovers to visit the place. Nakki Lake is another tourist attractions in Mount Abu and it is considered as one of the best destinations in north India for honeymoon couples. Nakki Lake is one of the best spots in the town. The lake is located in the centre of the town and is linked with many mythological stories of the past. The romantic atmosphere of the lake attracts many youngsters to visit here at early in the morning or in the evening. If you are adventure lover then many trekking spots are also available near the lake. Many water activities are available near this lake. Boating facility is enjoyed by the tourists every day. You can enjoy few monuments and restaurants in the surrounding area. The major attraction of this lake is the Fountain which always pulls the attention of the visitors. This is a 15 the century ancient fort and tourist attractions in Mount Abu. The work Achal means steady and garh means fort. Though the fort is damaged and ruined, the entrance of the fort remains immovable even today. The entrance is made of granite and attracts numerous tourists to the place. The fort also carries religious importance as the temple near the fort has the footprint of Lord Shiva. Also, you can enjoy the breathtaking view of mountains and lakes from the temple spot. 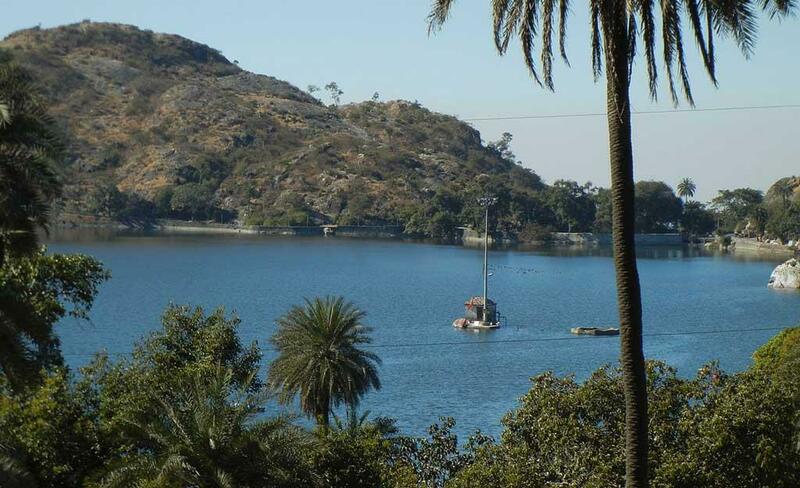 As the name suggests, Guru Shikhar is the highest mountain peak in Mount Abu. The place is known as the most romantic sightseeing in Mount Abu as you can enjoy the picturesque view of entire Mount Abu and get a chance to enjoy the company of nature. The place is known for its serene and comforting atmosphere. You can also visit many temples located over here. But the place doesn't have any refectories and you need to carry water and food with you while visiting the place. Trevor's Crocodile Park is the another tourist attractions in Mount Abu.Nature and wildlife lovers love to visit this spot. 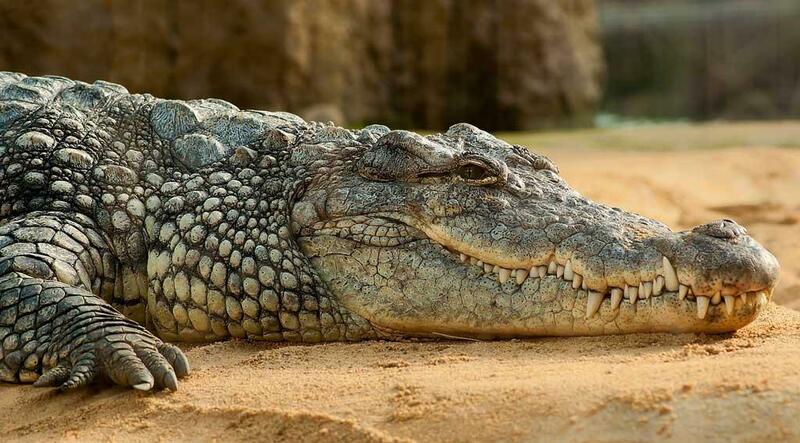 This is a spot where you can find lots of crocodiles relaxing in the cool environment. Though the place is bit risky, the serene atmosphere and the beauty of nature have made it a wonderful picnic spot. You can also enjoy watching the animals like a black bear over here. Varieties of exotic birds are also found at this place. This is the best place for photography purpose. Apart from the above-mentioned tourist destinations, you can also visit other beautiful places like Dilwara Temples, Toad rock, sunset point, Saumukh temple etc. Along with the tourist spots, the travelers are always eager to do shopping in Mount Abu. You can grab many special and attractive things here. Rajasthani crafts and paintings are appreciated all over the world. You can easily find the variety of leather goods here. As the place is near to Gujarat border, you can find Gujarati artworks and clothing at mount Abu. The Mount Abu region is famous for its antiques and beautiful carvings on marble, sandalwood, and sandstone. Ladies are attracted towards the colorful accessories found in this area. Lightweight quilts are the major attraction of many tourists. To find some unique and wonderful goods you can visit the places like Rajasthali, Government Handicrafts Emporium, Khadi Bazaar and Nakki lake market. Guru Shikhar is one of the best tourist attractions in Mount Abu and it is the highest point of Rajasthan. We made a visit to Guru Shikhar over a year ago, and it was an awesome experience.